A Yorkshire terrier from Hartlepool which is believed to be one of the oldest dogs in the country has sadly died after a ‘savage’ attack. Terrier Jack, aged 24, was due to go on a walk at Hartlepool Marina with owner Ray Bunn, when another dog launched an unprovoked attack causing fatal injuries. Owner Ray, 70, has been left devastated by the incident, which happened on Monday morning. Jack was owned by Ray and Mary Bunn, 66, of Appleby Grove, having first been taken in by the couple 16 years ago after their daughter spotted him being tied to a tree and left there. Back in December last year the Mail reported that according to the record books, Jack could be one of the oldest dogs ever to have lived.The Guinness Book of Records lists an Australian cattle-dog named Bluey as the oldest-ever dog, at 29 years and five months. Jack would be eighth on the all-time list if his age was proven by the Guinness Book of Records. The beloved dog was a big part of the family, even coming along with the couple when they go on caravan holidays, so the loss has been devastating to his owners. Ray said that Jack had already been for a walk with his wife along the Marina earlier that morning. He added: “He was a lovely dog. He suffered from epileptic fits for the last six years and had arthritis, but he had a good life so we are devastated at his loss. “I am really shaken by it. ”The couple have reported the incident to police and plan to donate his possessions to the RSPCA. Farmers of the Lake District in the United Kingdom were the first to keep Lakeland Terriers, using them as well as packs of hounds to hunt foxes. The Lakeland Terrier was also successfully at chasing and exterminating vermin and otter. Despite the lack of documentation for the breed, it is believed the Lakeland Terrier shares a similar ancestry with the Bedlington, Fox, and Border Terriers. 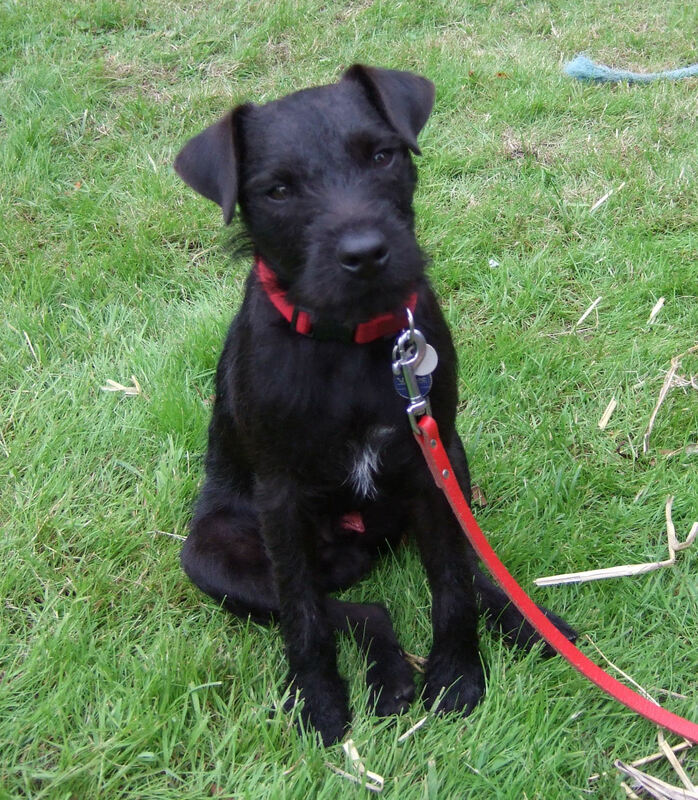 Originally referred to as Elterwater, Patterdale, and Fell Terrier, it was formally recognized as the Lakeland Terrier in 1921. The American Kennel Club would later register the breed in 1934. Today it is considered an important dog show competitor and a fun-loving pet. The smooth coated type of lakeland ,as bred by Nuttal (Old Type) Gould and Harcombe. 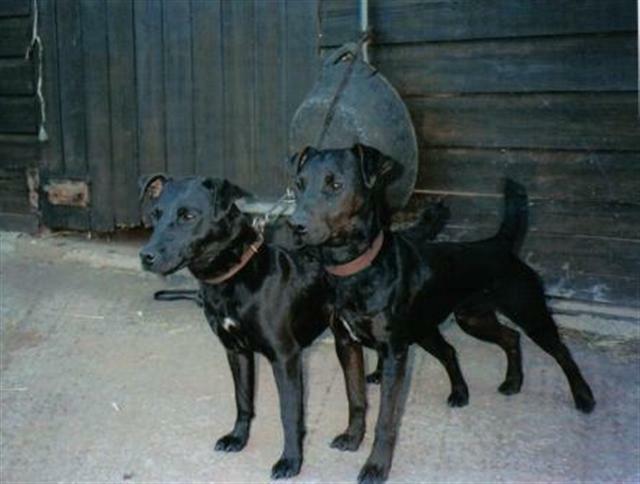 Are the sort most people class as Patterdales. Very sad for the owner of the Yorkie. There is no excuse for the owner of the Lakeland Terrier especially since it seems it was running loose. Terriers are terriers. They will go after anything they see as "game", and I guess some may see other dogs, especially little dogs, and probably cats, as "game:. I own Irish Terriers and they are great vermin dogs. They will go after anything from squirrels to raccoons, as well as feral cats. (We live on a large ranch) When in town, they are always on a leash, and totally under control! Even little Yorkies are "terriers" and have the "terrier" spirit! Had my neighbor's Yorkie go after my cat, when I was growing up. Didn't catch her, though. Terriers, and other hunting dogs always need to be controlled.